(212) 698-2950 Fifth Ave. & 48 - 51st Sts. It is a model of urban planning and design, housing 24 acres of underground shops and restaurants. 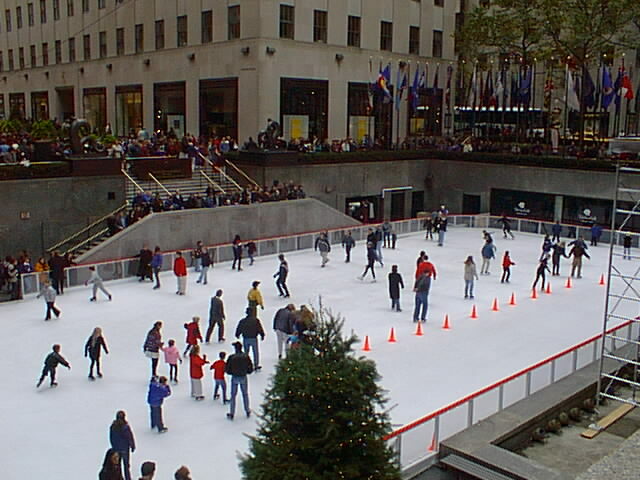 The famous skating rink and Christmas Tree attract millions during the holiday season.